You are here: Home/ News/ Spa are All Ireland Champions! 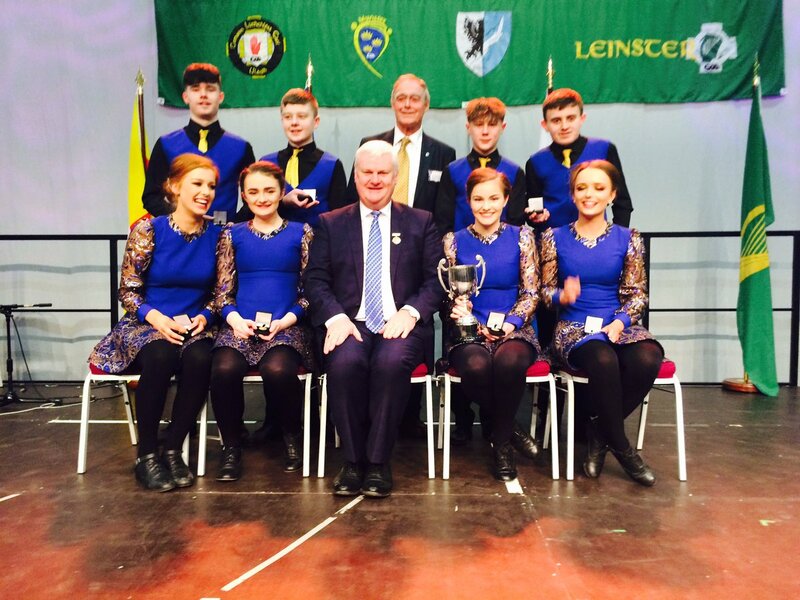 The Rince Seit All Ireland Trophy is returning to Spa Killarney as they have managed to win back to back All Ireland Scór na nÓg titles. Congratulations to all involved! Three clubs represented Kerry in Sligo yesterday. Both Dr Crokes and Na Gaeil represented their county admirably and were unfortunate to lose out on silverware. The day belonged to Spa and their large group of supporters who made the journey to Sligo.